The term ‘retail shrinkage’ refers to the loss of stock by retailers caused by the combination of shoplifting, staff theft and administrative errors, It is estimated that up to 3% of revenue is lost by retailers to retail shrinkage. Ultimately, this cost is passed on to customers, making it a concerning problem for businesses and consumers alike. An integrated Point of Sale system, such as our Uniwell4POS solutions, can act as a means to control, deter and investigate potential retail shrinkage. Price control – powerful management of selling prices and keeping all terminals synchronised reduces staff mistakes – also, minimise ‘open price’ buttons on the touch screen layout, preventing staff from guessing or discounting without permission. Barcode scanning – one of the best ways of providing secure price control for barcoded merchandise. Even pre-packaged weighed goods can have price or weight embedded barcodes, ensuring price accuracy. Recording, and optional manager control, of critical POS functions – security sensitive POS functions, such as refunds, no sales, corrections and discounts, can all be limited to manager control. 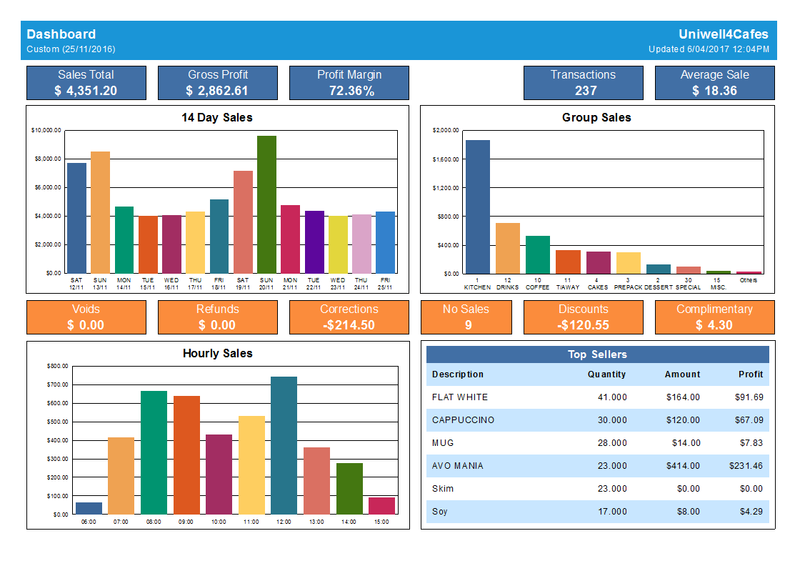 Totals of these functions are also returned to Uniwell Lynx, our back-office software, for analysis. Direct feed of journal data – Uniwell Lynx has the ability to display a ‘live feed’ of journal data as the POS is being used. It is particularly beneficial to let staff know that this feature exists. Export to shelf labels – Uniwell Lynx can export data to shelf label software at the time of price changes, meaning that advertised prices on the shop floor are kept consistent with prices in the POS (complying with consumer law). Journal data storage – Uniwell Lynx collects and stores historical journal data directly from the POS, providing a searchable report that aids in the tracing of suspected anomalies. Stock control – Uniwell Lynx can provide optional comprehensive stock control features that allow retailers to track movement and spot anomalies. The LynxScan Portable Data Terminal can also provide a means of easy spot-checking of stock. Even small retailers should consider these benefits to assess whether the investment in an integrated POS solution can effectively ‘pay for itself’ in savings resulting from the minimisation of retail shrinkage. 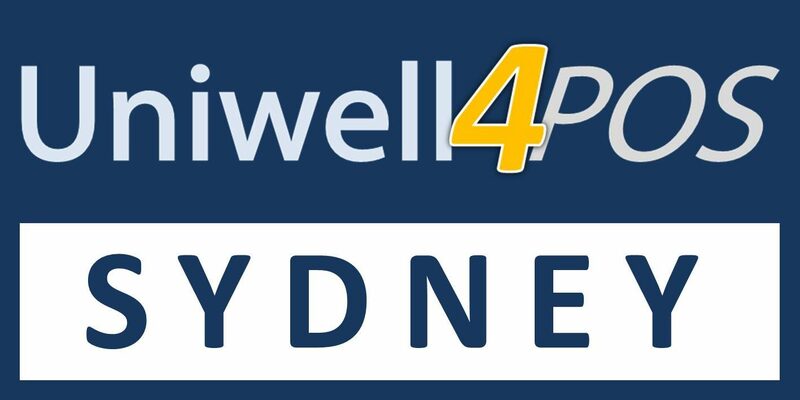 Contact Uniwell Direct to discuss how a Uniwell4POS system can benefit your business.